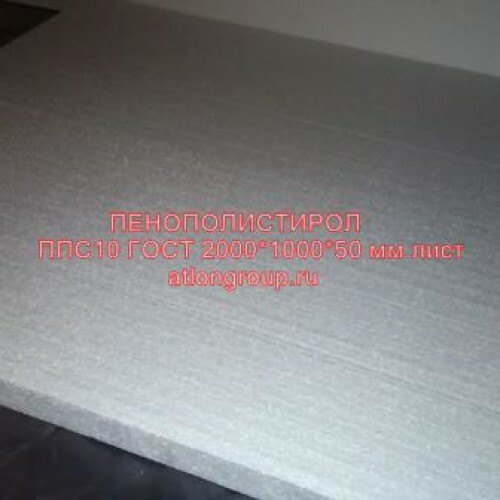 Certified large format foam 5 cm thick. When using this foam, less joints are formed, respectively, less heat is lost. The heater is suitable for use inside, for insulation of outbuildings and cabins. For large volumes we have a discount.